We photographed Katie and Paco's wedding on a cold winters day in December 2017. 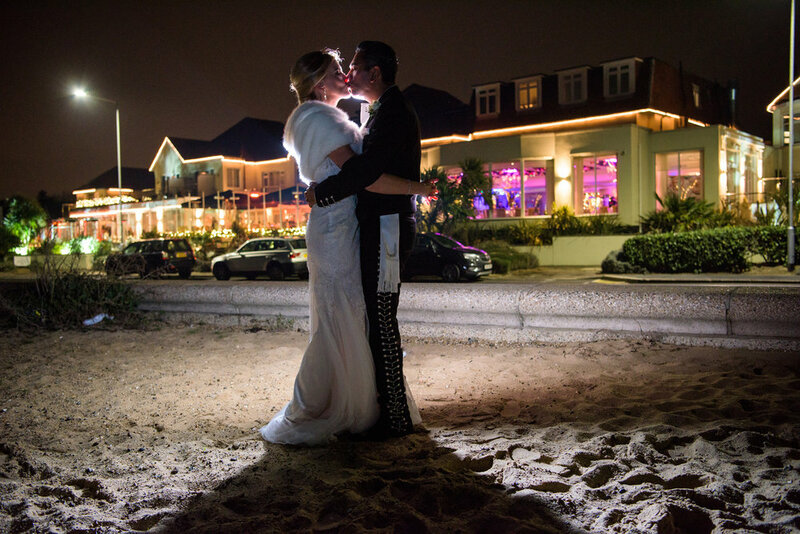 They actually got married in Mexico a few weeks before as this is Paco's home country and where they both live. 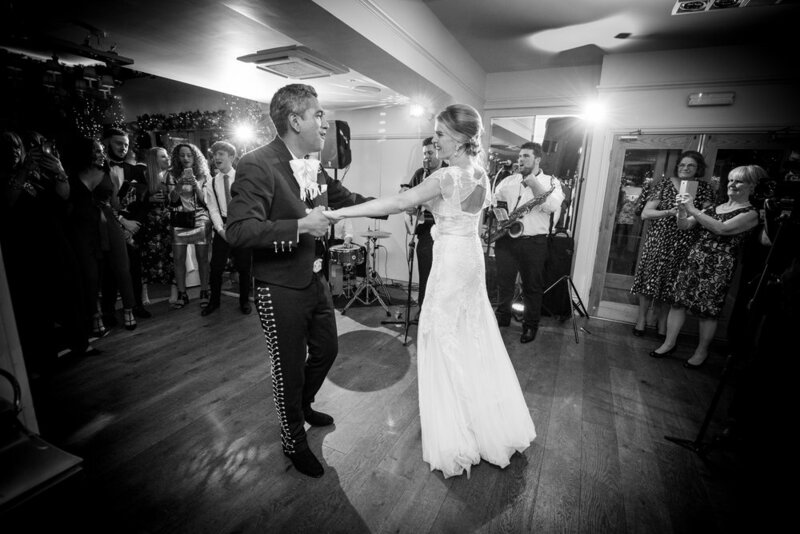 They had their traditional English wedding at Katie's local church, The Holy Redeemer in Billericay and their reception back at The Roslin Beach Hotel. We arrived at The Roslin as the sun was setting over Southend seafront and made full use of this! Please see below are selection of their wedding photographs, showing off Southend seafront and The Roslin Beach hotel.